Our award winning Plastic Surgery & Aesthetic clinic is recognised for its’ warm and caring approach. Our goal is to provide you with the highest standard of care which is in your best interest and to achieve the best possible results for you. 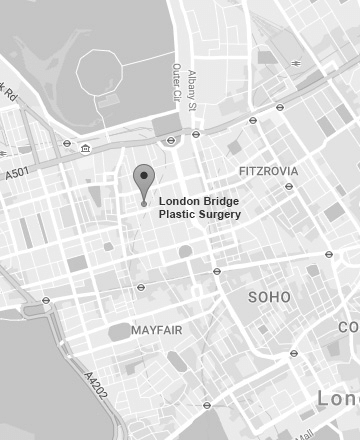 With our specialist Plastic Surgeon, Christopher Inglefield, who has over 25 years of expertise in cosmetic surgery including breast implant, augmentation surgery, rhinoplasty, Hairline lowering, tummy tuck, post-baby treatments, labiaplasty, VASER Liposuction and many more procedures. With our team of highly skilled nurses & therapists such as our MLD specialist and Nutritionist, we ensure that you receive 5 Star Care before, during and after your procedure. UltraShape Power is a complete solution for non-invasive body shaping for men and women. Clinically proven in more than 350,000 treatments worldwide, it delivers unsurpassed fat destruction results – quickly, safely and comfortably. With no thermal effect, treatments are painless, surrounding tissue, nerves and blood vessels are unharmed, and there are no visible signs of treatment. If you are interested in seeing Mr. Inglefield in the operating theatre and having an insight into some of the procedures we carry out please follow us on Snapchat. Please be aware that this channel does contain graphic footage of surgery.